the distances run by each child in school. 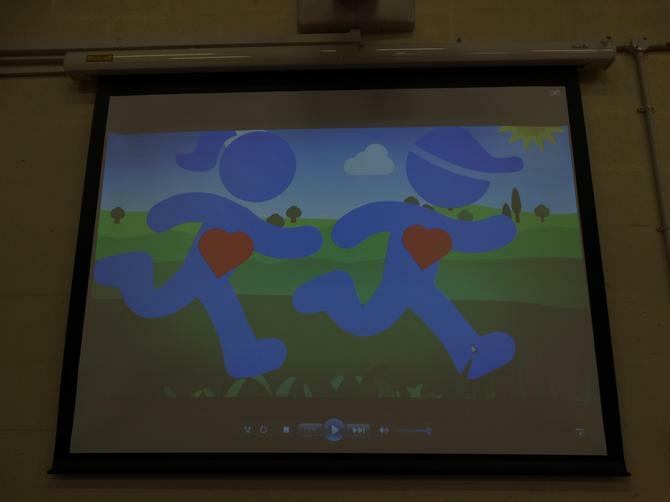 The aim of the initiative is to challange children and adults to run regularly, aiming to accumulate the distance of up to four marathons over the academic year. Rob came into school to talk to the children in a special assembly. The pupils were raring to go straight away! the consent slip as soon as possible.